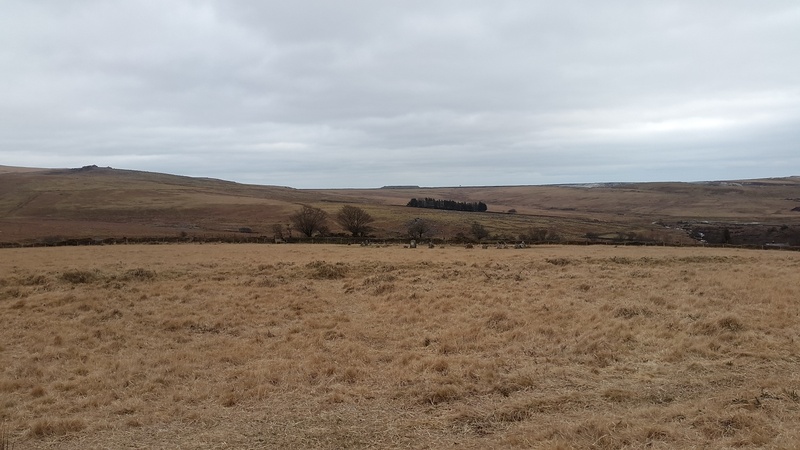 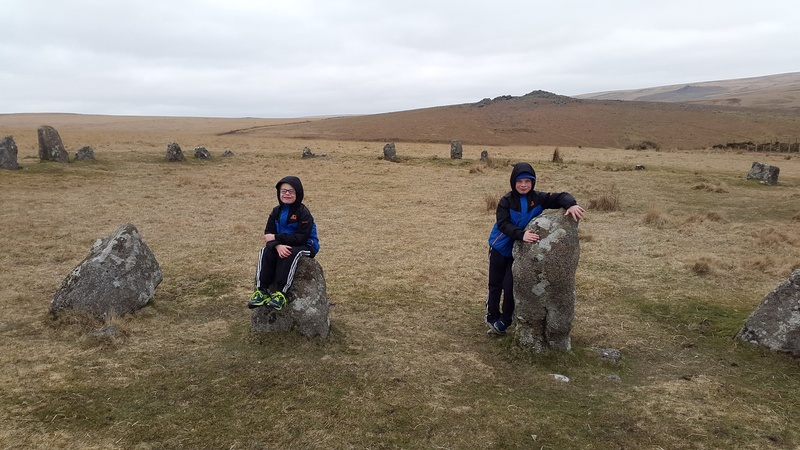 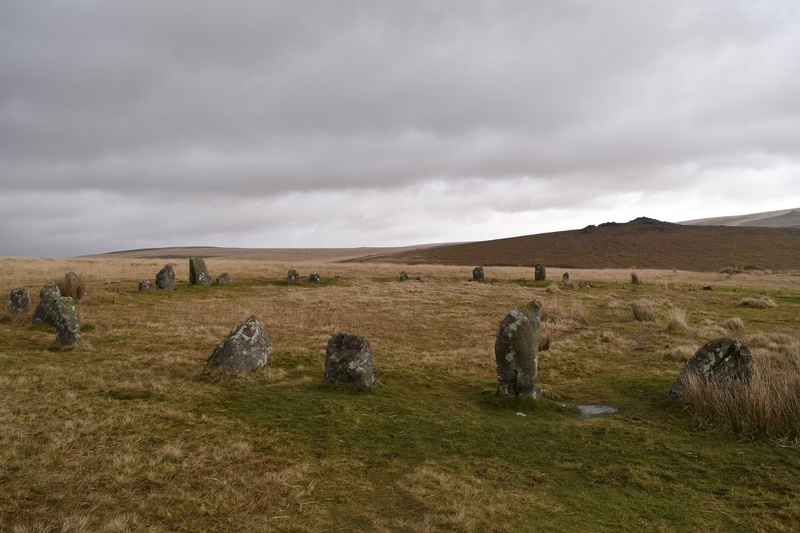 Brisworthy Stone Circle is another example of a Bronze age site on Dartmoor. 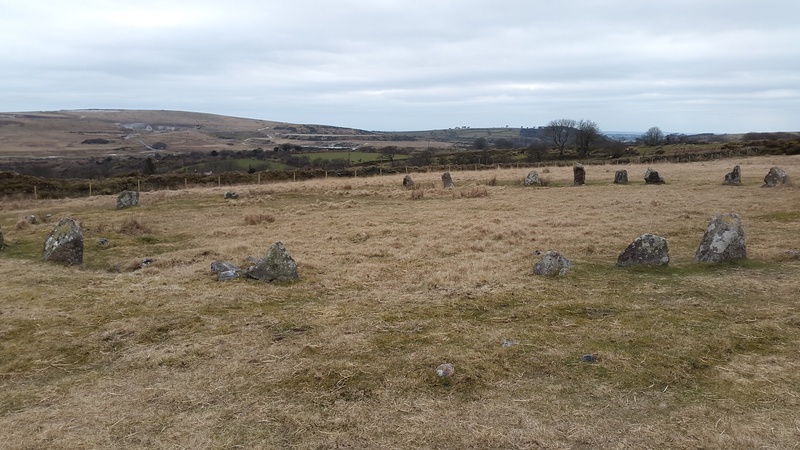 This stone circle is a rarely visited site even though it sits not too far away from the River Plym and the Brisworthy plantation car park. 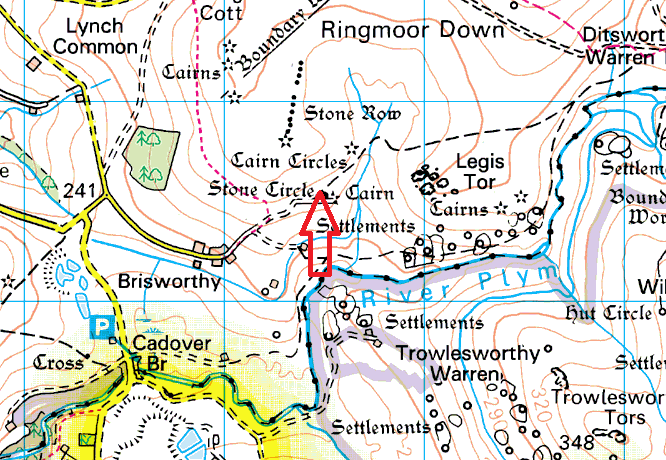 There are good views across to Legis Tor and further up the hill is the Ringmoor Stone Row and circle.